Apple iPhone XS and XS Max have now hit the market across the globe. Pixel 3 is also going to hit the market soon in the October event. 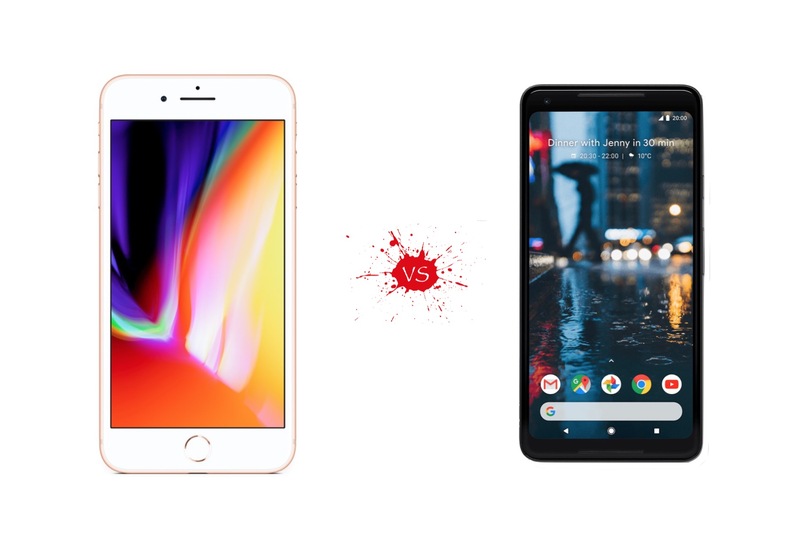 iPhone XS vs. Pixel 3: How Much Do They Cost? Apple has now launched, XS Max to $1099, up from the $999 price tag of the iPhone X last year. On the other hand, the prices of the Pixel 3 and 3XL have not been revealed as of now. But the leaks suggest that the 3XL is going to be priced at the cost of $729. If you go with the pixel, you will really be missing out on some of the benefits of the Apple which mean no iMessage, AirPods, and other. This year iPhone has come up with an increment in camera. Both iPhone XS and XS Max have come up with the Apple A12 Bionic chip. The chip can handle around 5 trillion operations per second. Equipped with the updated Neural engine, it can handle the Argumented Reality apps more efficiently and will provide the images a new portrait mode. The biggest highlight of the Pixel duo is the “Super Selfie” mode. According to a news, both the phones are going to come up with the new retrofitted with two front-facing camera sensors and a wide angle lens. Both the smartphone are going to be powered and supported by the Snapdragon 845 processor. With respect to the specifications, Apple has come up with serious packing this year as XS comes with the 5.8 inch OLED and XS Max with 6.5-inch Display. Both the new models have come up with battery improvements as compared to the iPhone X. Apple stated that the XS would be going to last around 21 hours and 30 minutes and XS Max around 22 hours and 30 minutes. And both have come up with the wireless charging integration. The Pixel 3XL leaks show that it has a 6.2 inch OLED screen which is as compared to the 6 inch OLED screen of the 2XL which does not have a notch. The battery capacity has yet to be unveiled.